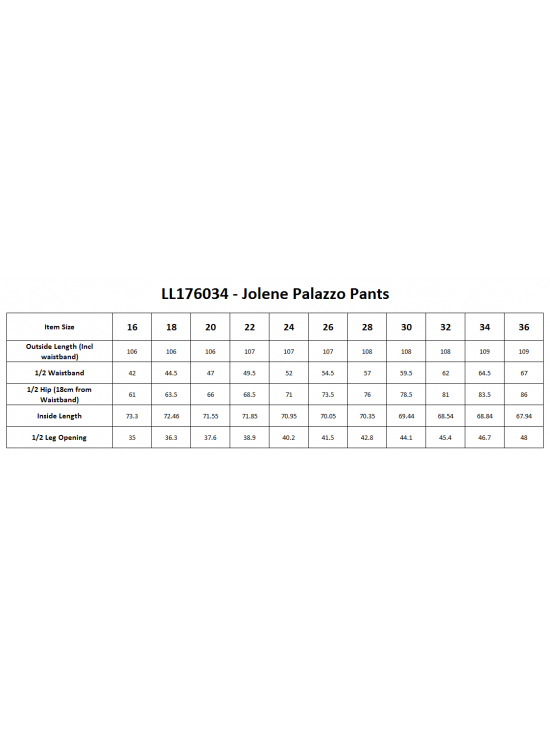 Stylish, elegant and very versatile, these palazzo pants are the new look for spring. 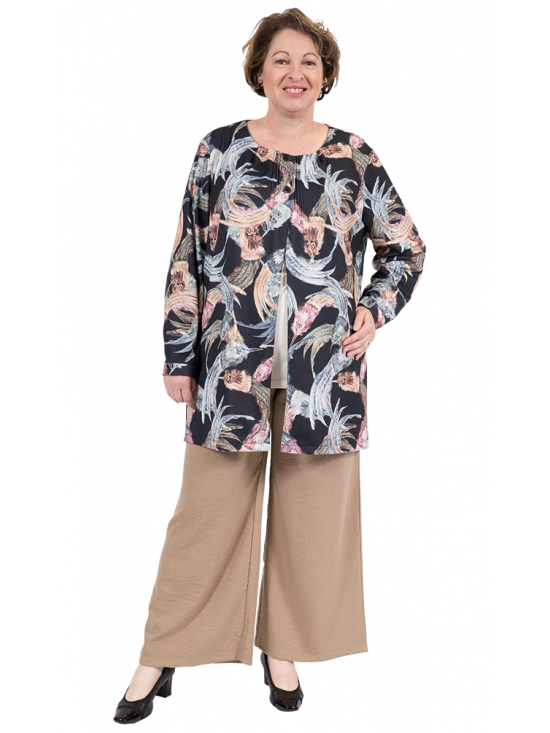 Beautifully soft and comfortable, featuring wide legs with a 3cm wide flat front elastic waistband, and two curved inset pockets from the front seams. A stunning look for day or night, dress them up or down. Team them with any of our beautiful new season tops for a stylish look for any occasion.